*Note: Any loop completed AFTER 7pm will NOT be counted. No participant will be allowed to start another loop from the start line/event site after 6.40pm. Participants who are still out on the course can continue. - Only iced water will be available at the mid-point 2.6km water station and it'll operate on a self-service concept as we do not wish to 'torture' any volunteers to be stationed there. We will pop over occasionally to refill supplies (water & ice). - If you need to drink/refill at the mid-point 2.6km water station, please bring along your own bottle/hydration bladder. There will not be any place available to store/keep your bottle at the mid-point water station. You will receive a ProChip timing band (as shown in the above photo) together with your Bib number tag. 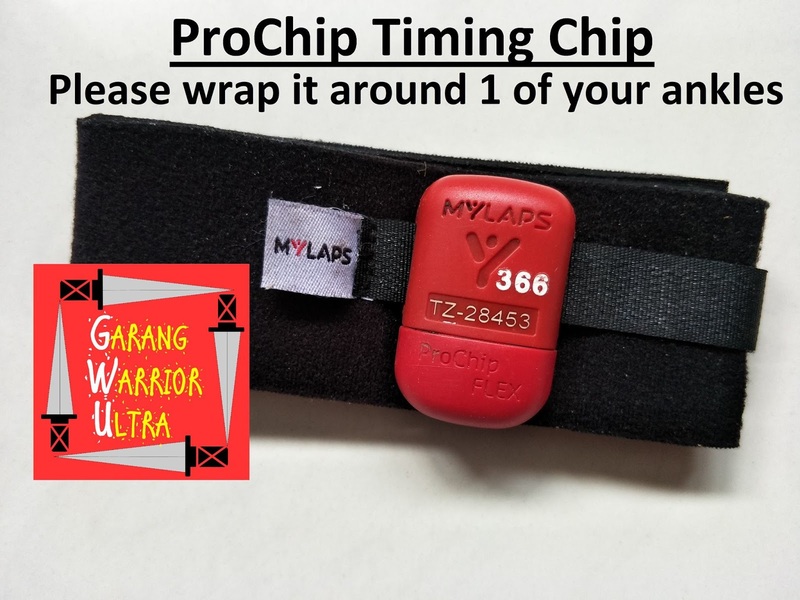 To ensure your timings are captured whenever you reach the 2.6km mid point & at the end of every 4km lap at the main event site, please ensure you wrap the timing chip band around 1 of your ankles securely. The timing band should not be passed to another person to run the lap for you. That will be cheating & you will be disqualified. The timing chip/band is to be returned to the Timing staff from Checkpoint Spot after you have decided to finish/stop. Please do not bring the timing chip/band back with you. If you do not return it, you will be asked to pay a fee of S$80.00. There will be a screen/monitor at the Timing booth located at the main event site where you can view the number of laps you've completed and the time taken. If you discover that the system did not capture your lap/time, please inform the Timing staff immediately. You may wish to put some lubrication around the ankle or wear higher length socks/calf sleeves if you're afraid the band may cause some abrasion. You MUST Bring Your Own Bottle. Plastic/paper cups will NOT be provided by the organiser. This is in line with our "Go Green" practice to reduce usage of disposable cups/wastage/recycle your bottle. You may place your own bottle at the main event site (start/end of every 4km loop). 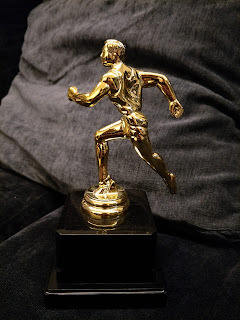 You may label it with your name/bib number so it'll not cause confusion. 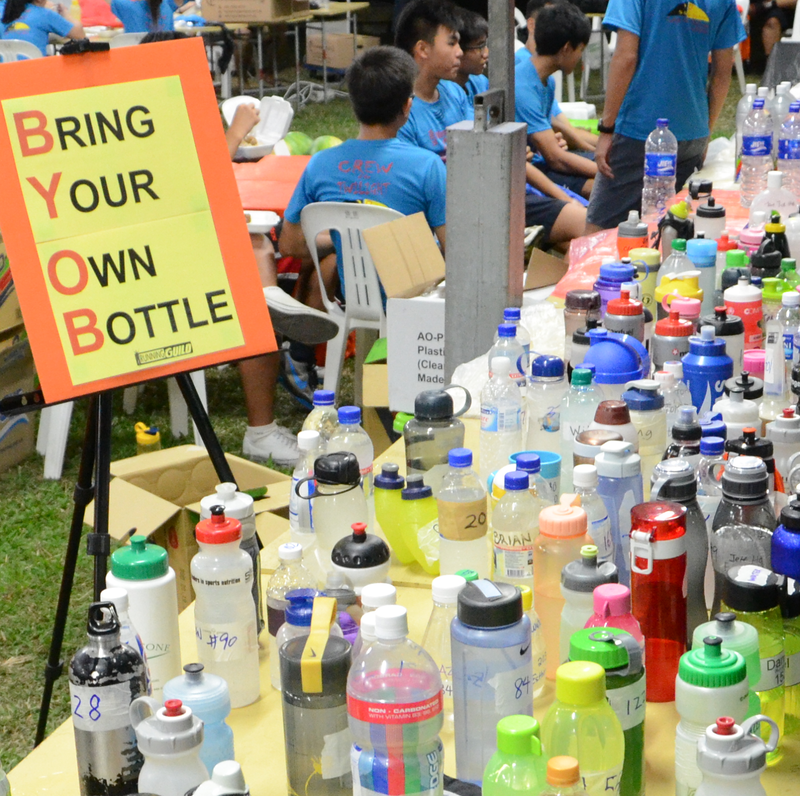 No cups will be provided at the mid-point (2.6km) water station so you may wish to carry a bottle/hydration flask/bladder with you throughout the loop if you need to refill/drink at the mid-point. Cup for Hot Drinks. If you wish to have hot drinks (coffee & milo are available) please also bring your own cup/bottle suitable for hot liquid. We WILL NOT be providing any cups (Please also bring your cup/bottle which can take hot liquid if you wish to have hot drinks such as coffee, milo). We love to Reduce/Reuse/Recycle for a 'Greener' environment. Let each of us play a part to reduce waste from disposable plastic/paper cups by bringing along your own bottle/hydration bladder for refilling of drinks. There will be a few tables near the Main Event Site where you can self-deposit/self-retrieve your bottle/hydration flask/bladder at the Event Site (Start/Finish area) whilst you are out on the 4km route or carry it with you to refill at the 2.6km water station. The tables will most likely be in the open as the space in the tentage area is limited. You may wish to 'self-mark' your bottle/hydration flask/bladder with your bib number/name to avoid a mix-up with others' bottles/flask/bladder. 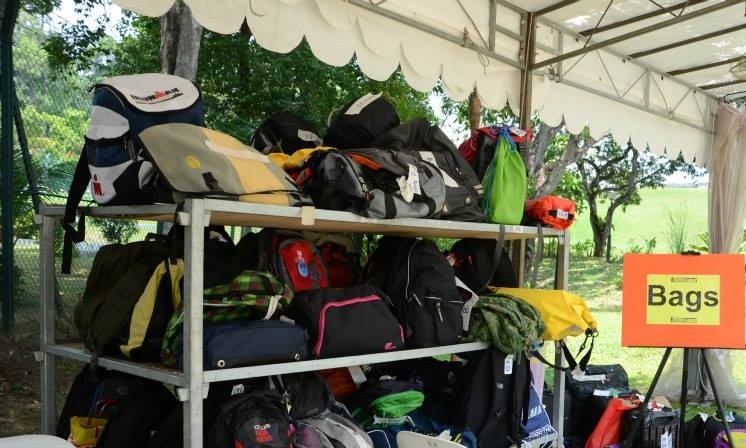 All your belongings are to be collected by 7.30pm on race day. Any unclaimed belongings will be disposed after that. This area is for items which you need during the race (e.g. sunglasses, cap, sunblock, own nutrition, etc). This facility will operate on a self-service mode. There hut/shelter near the Main Event Site where you can self-deposit/self-retrieve your 'special needs' bag/items at any time during the event. Although the area is sheltered, you may wish to ensure your items are 'weather-proof' such as in a waterproof bag. You may wish to 'self-mark' your own 'special needs' bag/item with your bib number/name to avoid mix-ups with others' bags/items. Please do not place any valuables/fragile items as this area will not be manned. The organiser, volunteers & contractors will not be liable/responsible for any damage/loss of your item(s). 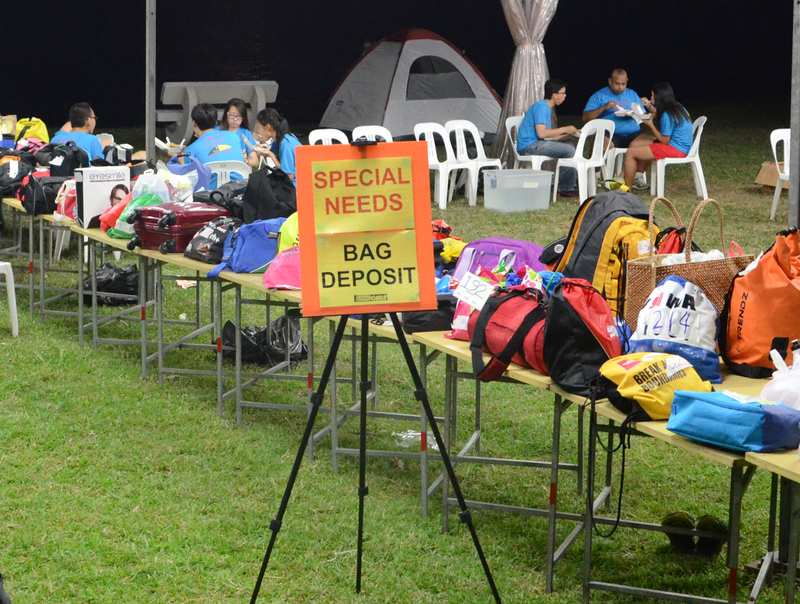 All Special Needs bags/items are to be collected by 7.30pm on race day. Any unclaimed bags/items will be disposed after that. This facility is for items which you do not need during the race, e.g. shower items, post-run clothes/slippers. 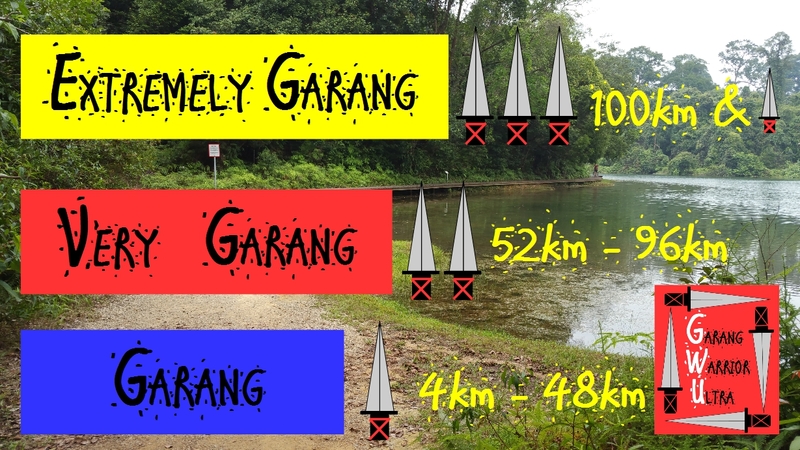 For items which you need during the race (e.g. sunglasses, nutrition, etc), please use the 'Special Needs Deposit Area'. This is complimentary for all registered participants at the Event Site. Please refrain from placing valuables/fragile items. The organiser/volunteers will not be liable/held responsible for any loss/damage. Limited space is available so please do not place large items. Open from 5am till 7.30pm on event day. All bags are to be collected by 7.30pm on race day. Any unclaimed bags will be disposed after that. You may also use the lockers located at the Amenities Centre, chargeable at $1(small locker) & $2 (large locker). Only $1 coins are accepted by the lockers. 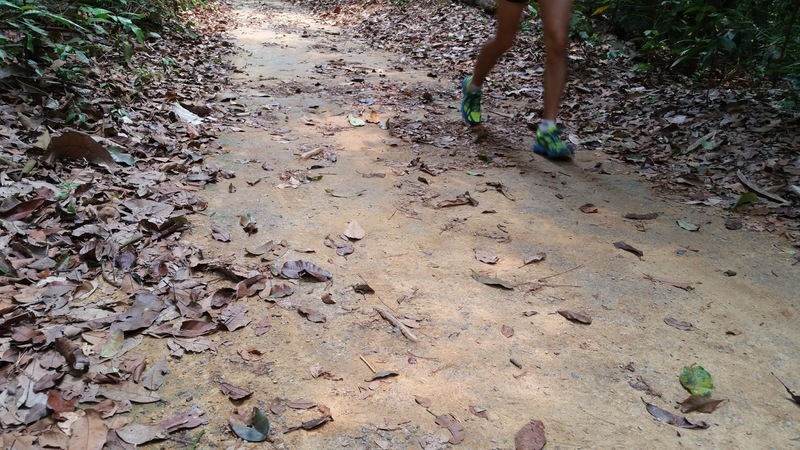 To preserve & protect the nature reserve/trails, all litter/waste (including gels, wrappers, packaging, unwanted food, etc) are to be disposed into proper waste bins/trash bags at the event site. There are no waste bins along the route so please carry your waste/wrappers/litter with you until it can be disposed into proper waste bins/trash bags. If you are caught littering along any part of the route, you will be fined by the staff of NParks/PUB/Authorised Officers. 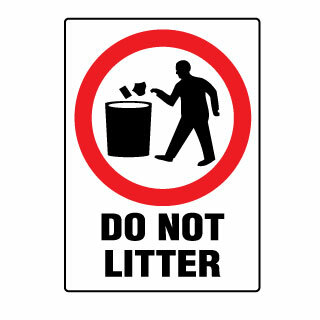 As we take a serious view on littering, you will be disqualified (DQ status) if you are spotted littering at any part of the route.